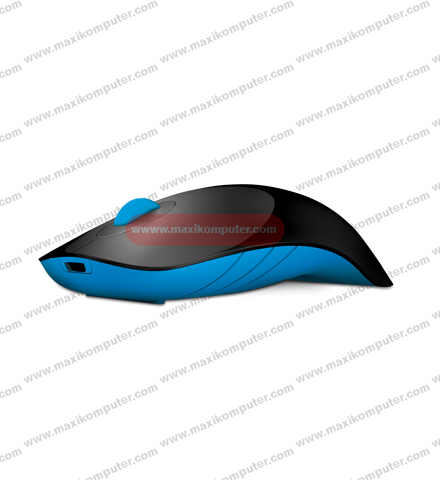 The Air Shark is a wireless USB computer mouse with high quality teflon footpads and an environmentally (and wallet) friendly rechargeable built-in lithium polymer battery which you will never have to replace! Even when the power runs low, fret not – you can charge it while you use it! The high-gloss oleophobic UV coating also makes it easy to maintain – it keeps its shine and won’t fade or flake!